Long-term care is an unknown service to most of us. It is something we don't think aboutÃ¢Â€Â”until we need it. However, most of us will probably, at some time in our lives, encounter the need for long-term care for family members, friends or even ourselves. 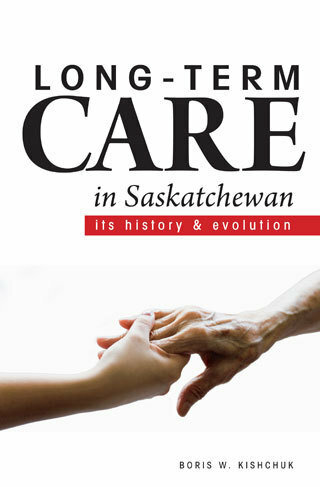 This review provides information on long-term care in the provinceÃ¢Â€Â”past and presentÃ¢Â€Â”and recognizes the dedicated services provided by nurses, attendants, physicians, administrators, volunteers and communities.